This is exciting! Since responsiveness to Lithium runs in families, it seems logical to think that specific genes are involved that render a person treatable by lithium, a very fortunate person, I might add, as Lithium is the best treatment for bipolar disorder when it works, however it only works for 33% of bipolar people. (I am one of those 33%, and I consider myself very lucky!) Doing genome wide studies to see if there were any genes associated with being treated by lithium, four linked short pieces of DNA (SNP’s) on Chronosome 21 were found to be associated with lithium responsiveness. These 4 SNP’s are part of two genes which code for long non coding RNA sequences. These non coding sequences are important in gene regulation, particularly in the CNS! 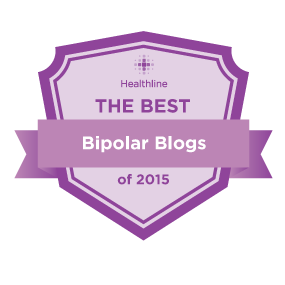 Lithium is a first-line treatment in bipolar disorder, but individual response is variable. Previous studies have suggested that lithium response is a heritable trait. However, no genetic markers of treatment response have been reproducibly identified. Here, we report the results of a genome-wide association study of lithium response in 2563 patients collected by 22 participating sites from the International Consortium on Lithium Genetics (ConLiGen). Data from common single nucleotide polymorphisms (SNPs) were tested for association with categorical and continuous ratings of lithium response. Lithium response was measured using a well established scale (Alda scale). Genotyped SNPs were used to generate data at more than 6 million sites, using standard genomic imputation methods. Traits were regressed against genotype dosage. Results were combined across two batches by meta-analysis. A single locus of four linked SNPs on chromosome 21 met genome-wide significance criteria for association with lithium response (rs79663003, p=1·37 × 10−8; rs78015114, p=1·31 × 10−8; rs74795342, p=3·31 × 10−9; and rs75222709, p=3·50 × 10−9). In an independent, prospective study of 73 patients treated with lithium monotherapy for a period of up to 2 years, carriers of the response-associated alleles had a significantly lower rate of relapse than carriers of the alternate alleles (p=0·03268, hazard ratio 3·8, 95% CI 1·1–13·0). The response-associated region contains two genes for long, non-coding RNAs (lncRNAs), AL157359.3 and AL157359.4. LncRNAs are increasingly appreciated as important regulators of gene expression, particularly in the CNS. 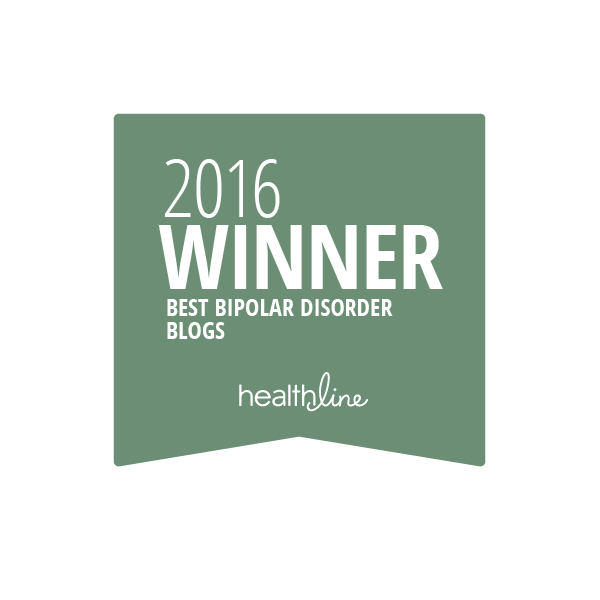 Confirmed biomarkers of lithium response would constitute an important step forward in the clinical management of bipolar disorder. Further studies are needed to establish the biological context and potential clinical utility of these findings.